You just had some news you weren’t expecting: Your property manager just called you to let you know that your tenant submitted their notice and you are faced with a vacant property in about 3 weeks! You are OK with it, given that your property has always been rented but you can’t help but feel some uncertainty with all the negativity in the news. After all, you do need the rent to help with your mortgage repayment. You could I guess cover it from your savings, but having the rent coming in regularly and subsidising it, is oh so important! So you’re probably now wondering where on earth is the next tenant coming from, and – hearing constantly about an oversupply of properties as well as that the market is under stress and prices and rents are dropping – you may be thinking how long will it take for your vacant property to get rented and if indeed it is ever going to! Scary thoughts, but let me put your concerns to bed. First things first… Unless there is something seriously wrong with your about-to-be vacant property or you are unreasonable on your rent expectations, YOUR PROPERTY WILL GET RENTED! Let me repeat… YOUR PROPERTY WILL ALWAYS GET RENTED. In a bustling city like Sydney and Melbourne, EVERY REASONABLE INVESTMENT GRADE VACANT PROPERTY WITH A REASONABLE LANDLORD, will sooner or later find it’s tenant. 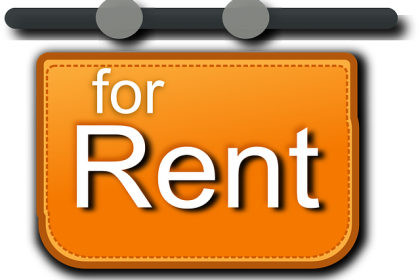 Any investment grade property with reasonable rent expectations will always find it’s tenant. 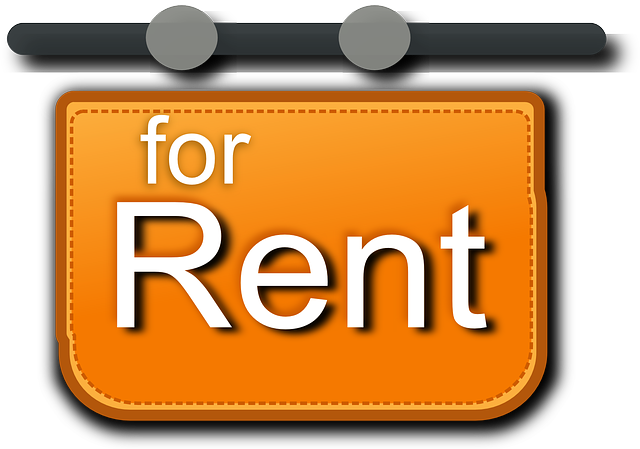 What is “unreasonable rent expectation” you may ask? Unreasonable is to expect your property to fetch a higher rent that it did previously or that it can currently attract. Unreasonable is to not look at what the market is currently doing, or what the market is telling you as the campaign gets on or to be very slow to act and react chashing $5 or $10 dollars a week whilst losing hundreds of dollars with every passing week! And what is a “reasonable investment grade property” you may also ask? Well, it’s not a McMansion in Point Piper or Toorak. Investment grade, is your typical 1 and 2 bedroom unit or apartment, villa or townhouse, or even a house to a smaller extend, in the middle and outer ring suburbs of Sydney and Melbourne. A property that is located close to schools, hospitals and public transport, near major transport arteries. It has shops, restaurants, parks and nice coffee shops nearby. These are properties that are desirable to renters with disposal income. And these could be small business owners, young white and blue collar workers, doctors and professionals, perhaps they work in the services, food and retail industries. They are a Gen Y (born between 1977 and 1995) and Gen Z (born in 1996 and later) singles, couples and young families that love to live in places that let them get to work quickly and are close to where the action is. And most importantly, they don’t have the perceived “stigma” of being a renter as perhaps previous generations did, neither do they want the shuckles of a large mortgage. So how do I know that all “investment grade properties” will get sooner or later rented? I know because in over 25 years of investing in Sydney and Melbourne, I have never once had one of my properties being vacant for longer than 3 or 4 weeks… I also know because right now we have no vacancies at NextGen and when we do get one, it does get filled quickly. I know, because I am seeing the interest that is generated every time one of our rental ads is published. They may not all come to the inspections, but there are always literally hundreds of people viewing and saving our ads online so they can see what happens to the rent in the hope that it drops so they can pick a bargain! I know because both cities through natural growth, as well as overseas and interstate migration, are growing at about 2-2.5% every year. That is the equivalent of over 150,000 people annually! It was only recently that Melbourne became the second city to pass the 5 million people mark and there is no stopping in sight. I know because 100,000 new people (give or take) arrive to Australia each year and most will end up in Sydney or Melbourne. And they will all need to live somewhere. These are hard working migrants from every part of the globe, coming to our shores with skills we don’t have, to make the most of it! And they are people that are telling their friends and family back home, what a wonderful country Australia is and the amazing opportunities it affords them and their families! And I also know, because despite the fact that both cities are growing exponentially, unemployment remains steady in both cities at around the 5.5% mark and has done so for decades. Sydney and Melbourne are growing at a rate of 2-2.5% a year or approximately 150,000 people annually, but unemployment remains steady at around 5.5%. All these people need to live somewhere! So don’t be alarmed that your tenant is leaving, because for every tenant vacating there will be plenty others willing to take their place. Trust and let your property manager guide you over the next few weeks and a new tenant will be found before you know it. The question of course is what is your property manager doing to make sure the vacancy period is minimised and what should you do to hold them to account… but that will be the topic of another discussion.